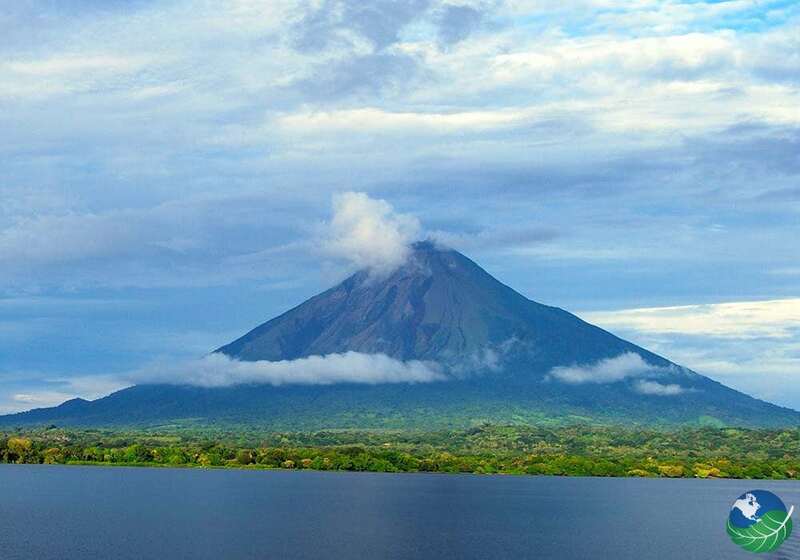 Ometepe Island is the largest island located on Lake Nicaragua with an area of 276 square kilometers. 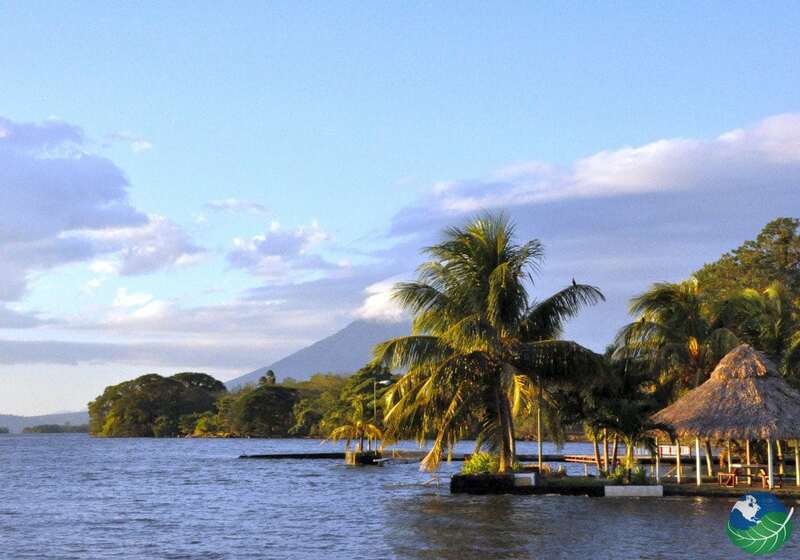 Located on the island are two volcanoes, Volcano Concepcion and Volcano Maderas. 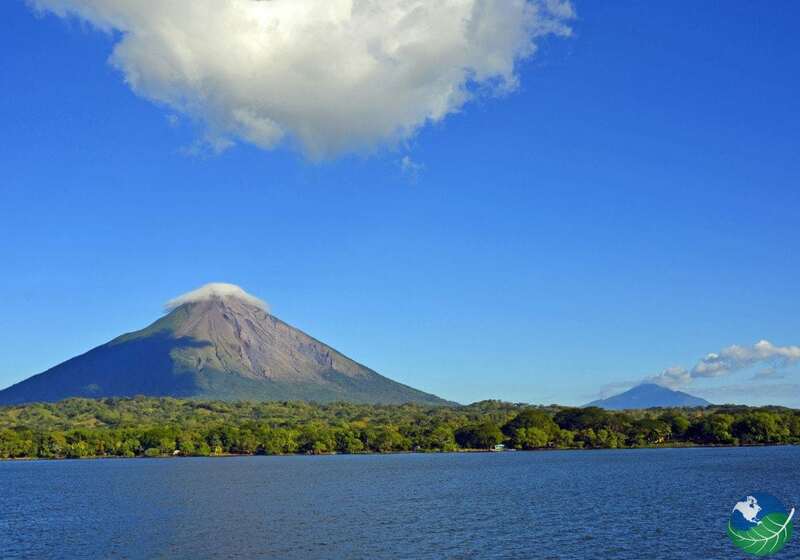 Ometepe’s name derived from the Natuatl meaning two mountains. In fact, the island’s economy is based on agriculture, livestock, and increasingly tourism. 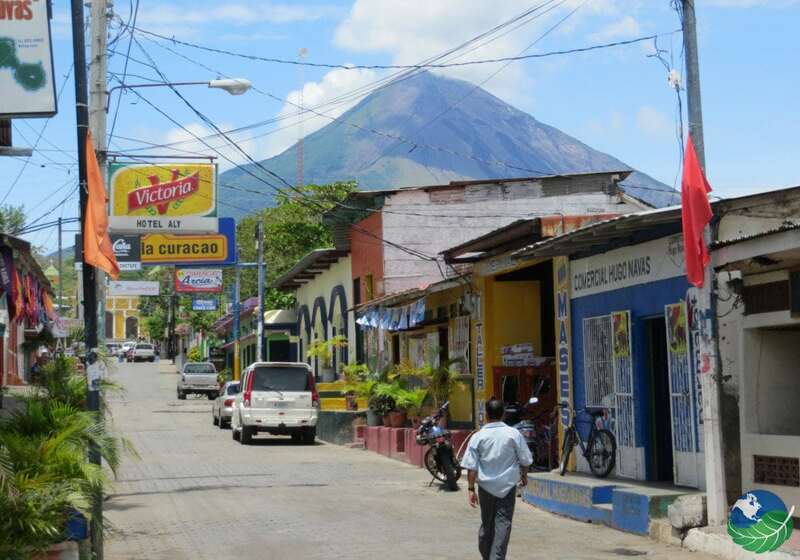 Over the years Ometepe has grown in the tourism industry. 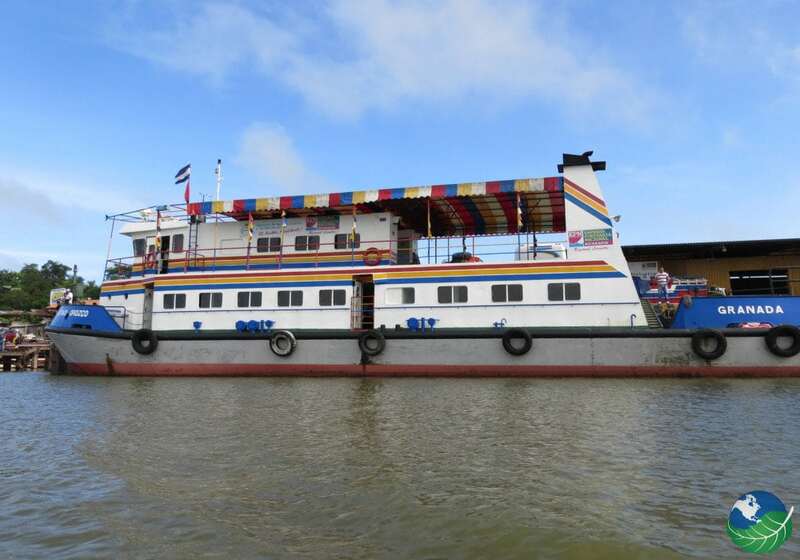 So many more travelers are now going to this majestic land to see and experience the natural beauty of Nicaragua. Ometepe has also had inhabitants for centuries first by pre-Colombian Nahuatl and Mayans, Spanish conquistadors, and pirates. Located all over the island you will find many pre-Colombian artifacts. Too, there are many petroglyphs and stone idols; the oldest date is from 300 BCE. By the 16th century, the island was settled by Spain, and they built ports on the island. After being conquered by the Spanish Empire, pirates began using the San Juan River from the Caribbean Sea to raid and attack Ometepe Island. The two volcanoes on Ometepe, Volcano Concepcion, and Volcano Maderas separated by a small isthmus. Volcano Maderas located in the southern part of the island and is a dormant volcano. It is 1,394 meters high and tropical rain forest covers it; the crater is now a large lagoon. 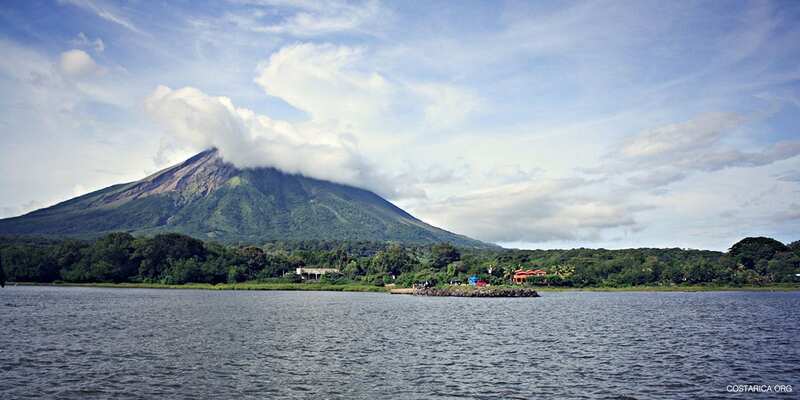 Volcano Concepcion rises 1,610 meters and is still considered to be an active volcano. The most recent eruption occurred in 2010. The volcano’s considered the most perfectly formed volcano in Central America with its cone shape. While on the Island the volcanoes are visible from everywhere and life on Ometepe revolves around them. The volcanic also ash has made the island incredibly fertile allowing for excellent agriculture. 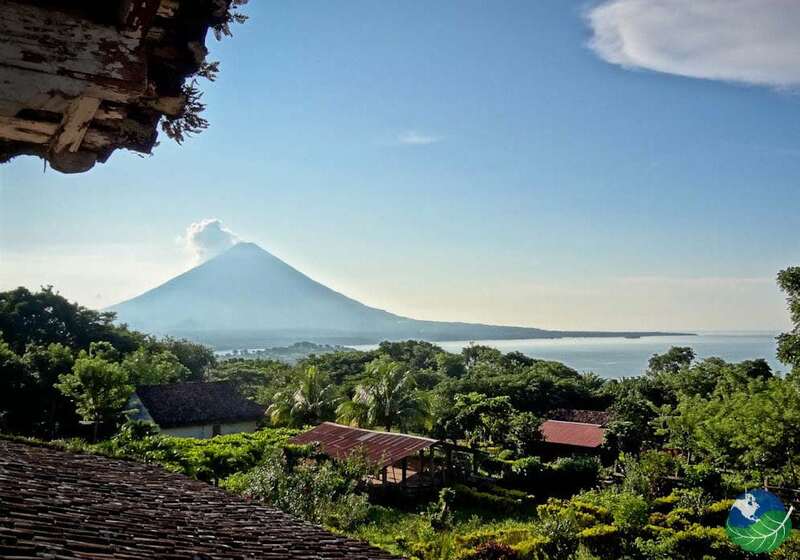 Presently, many travelers go to the isle to see the volcanoes, which helps support the tourism industry on Ometepe Island.